Best described as a tropical oasis at the gateway to the Little Karoo, Montagu Springs Holiday Resort offers a tranquil haven away from city life. From the palm lined entrance, peach & plum orchard, to vibrant spring bougainvillea and a wide variety of year round roses this beautifully landscaped resort creates a kaleidoscope of colour. Guests can enjoy our award winning pools, hot, cold and kiddies as well as discounted entry to the Avalon hot mineral springs. Our locally employed staff have earned a well deserved reputation for warm country hospitality and 24 hour security personnel, trained in first aid and regularly patrol the resort to ensure safety and peace of mind. 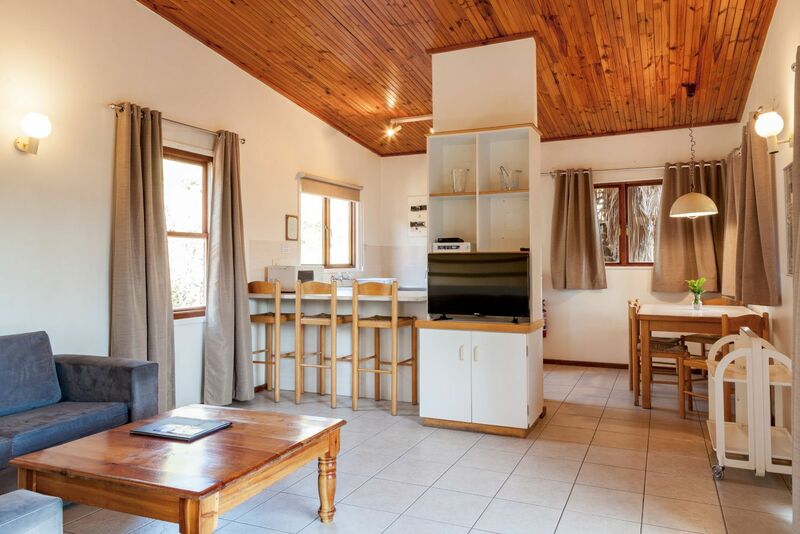 Air-conditioned accommodation to suit all tastes and budgets include Villas, chalets, large and small Plettenbergs - all sleeping up to 4 people.Clean, comfortable and fully equipped with private braai, bedding, crockery, cutlery, pots and pans. Our top of the range Self catering Villas are serviced daily at no extra charge on tenant's request, and receive towels, soap, shampoo, shower gel, dish washing liquid, and dish cloths. When you book a Golden Terrace or Josmont Heights self catering accommodation,Guest Amenities as well as towels, dish washing liquid and drying up cloths are provided. 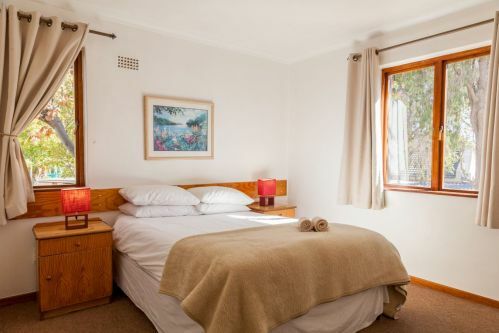 For the Plettenbergs, guests are required to bring own towels, soap, dishcloths and washing up liquid. For the pleasure and safety of all of our guests and feathered friends, we regret no pets allowed. A modern, fully air-conditioned conference centre accommodates 50 classroom and 100 cinema style and is available free of charge when booking a group of five chalets or more and catering can be arranged. During the week, conference groups have their chalets serviced daily at no extra charge, and receive towels & soap. The Keisie River runs through the resort with miniature waterfalls, attracting over 60 species of exotic bird-life both resident and wild. 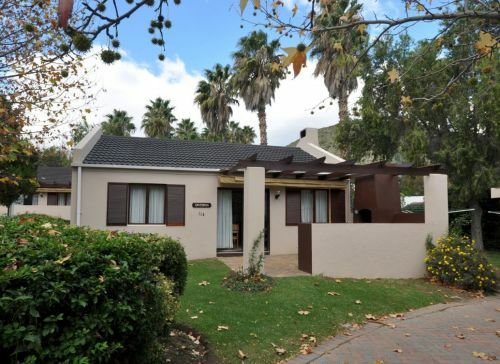 Montagu Springs affordable self catering family resort, just two hours from Cape Town, offers all year round sunshine, peace, tranquility and the perfect place to unwind!